It gets me every year. January is barely started and California is already flirting with Spring. 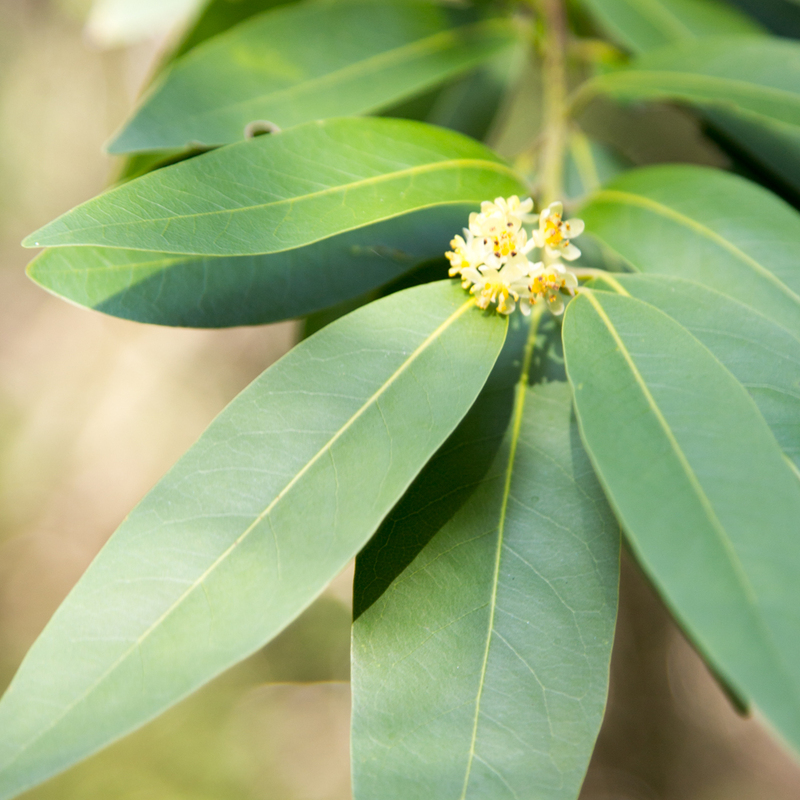 Last weekend, out in the redwoods in west Marin, the California Bay trees were blooming. When the weak sun filtered through the canopy and hit their branches, the diminutive cream colored flowers shone like little jewels. As the day wore on and the leaves heated up, that classic smell of the woods permeated the air — the peppery smell of this beautiful tree. Have you seen the signs of Spring yet? Let me know! One of the early signs of spring by the Bay.